For a limited time only, snag this gift-ready Premium Beauty Box for a loved one or for yourself! 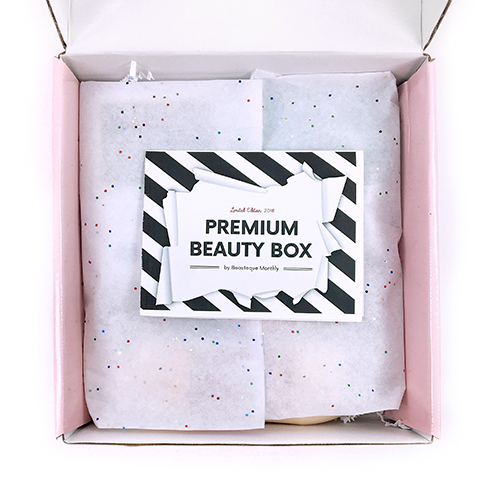 A great sampler of our regular Beauty Box, this Premium Box is loaded with some of our all-time fan favorites as well as some of our team's top picks. 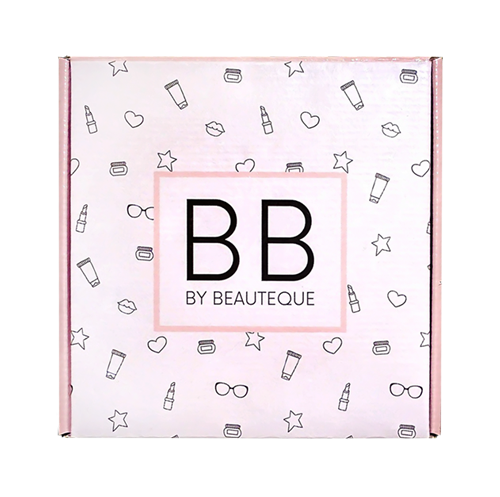 The Premium Beauty Box contains a mix of 8 skincare and makeup items that will have your skin looking flawless! Each box has a value of at least $85. It comes packed with holiday tissue and crinkle papers as well as a blank holiday card, making it a breeze to shop for the K-Beauty lovers on your list. We'll also gift wrap your box for an additional $5.00! Selecting the gift wrapping option will include holiday wrapping paper around the entire Beauty Box with a bow on top.